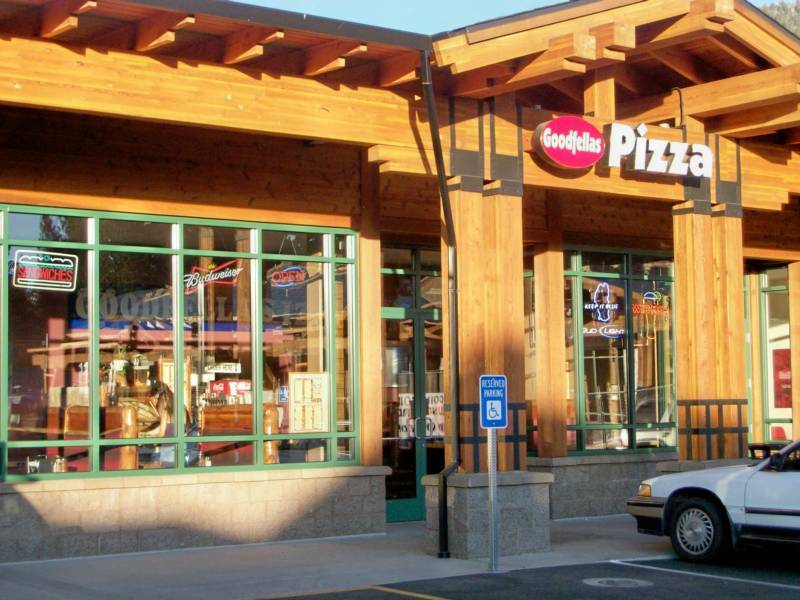 For over 15 years, Goodfella’s have been serving up some of the best pizza in South Lake Tahoe. Ask the locals, this is where they come for the pizza. Come check their new building, dine in and watch a game on the big screen plasma t.v’s or have them deliver your favorite pizza. How can we make this website better? ©2009-2011 Chill Out, Inc. E&OE.